Visiting a family clinic is beneficial and can help improve your health. 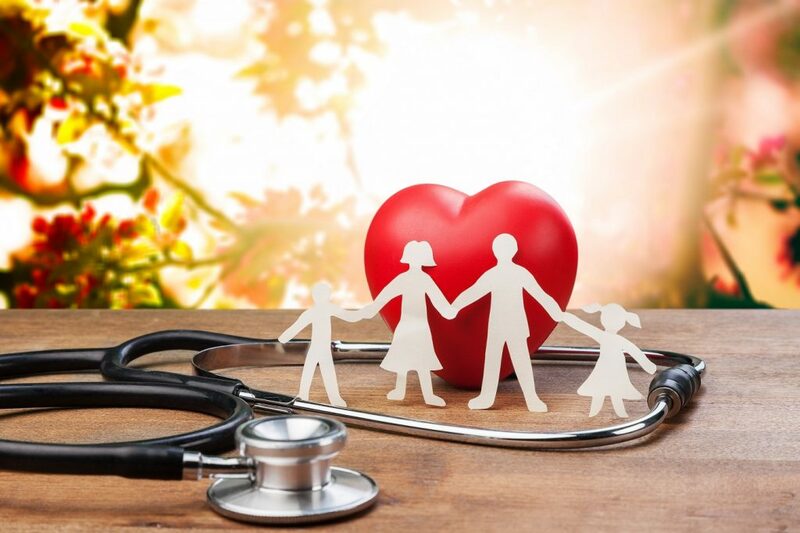 Family clinics can offer a lot to the modern day busy family. Not only do they offer a variety of services, they also offer services for the whole family. This means having one convenient location to go too, which allows for the ease of treatments. El Paso Family & Pediatrics Clinic can help families in the El Paso area. Making sure everyone in your family is in good health can be hard to schedule. What with checkups for the adults, then checkups for the children, you might end up spending a month in the waiting room. If your family includes teens who are doing sports, then you might spend even more time at the doctor’s office. Instead of going to several different doctors for vaccines, checkups and physicals, why not visit one location for all of them? By visiting a family clinic, you can take care of your family’s needs all at once. Not only will this reduce your stress, but it will also help keep your family in good health. Getting a yearly checkup is good practice for ensuring the continued health of your family. However, visiting different doctors for the different members of your family can end up being very costly. By taking your whole family to a family clinic, you can save money and time. Plus you will have the added bonus of ensuring your family’s continued good health. Having the whole family come down with the same cold, or flu is all too common. So often someone comes home sniffling, and the next day, everybody is sniffling or coughing. Making sure everyone is able to get better as soon as possible is a priority, but getting everyone to their own doctor can be a nightmare. Do you take the kids to a pediatrician, then go to your own doctor for adults? Having one stop for the whole family is not only convenient but also smarter. Instead of making two trips, your whole family only needs to make one. By visiting a family clinic, you can save time, money and excel everyone’s recovery. The benefits of visiting a family clinic are numerous for families of all sizes, types, and needs. Contact El Paso Family & Pediatrics Clinic today to schedule an appointment. They have served families in the El Paso with all their medical needs and they can help your family too!